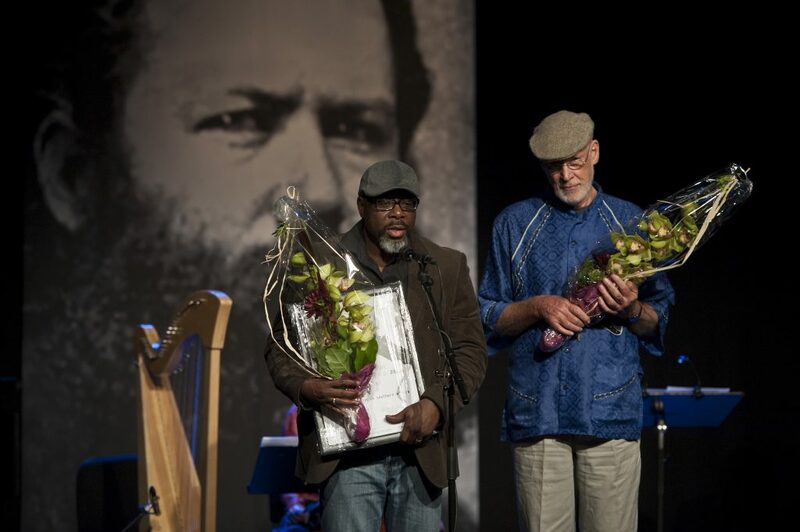 In 2011 Chipawo and Robert McLaren received an Ibsen Scholarship Award for the project "Negotiating Ibsen in Southern Africa." 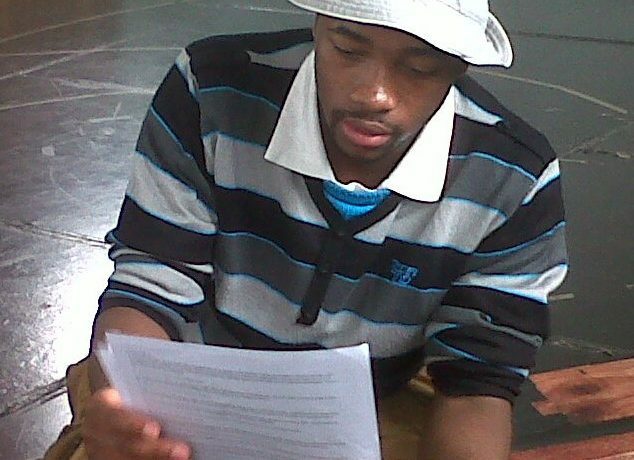 Negotiating Ibsen in Southern Africa is a project which involves South Africa, Zimbabwe and Namibia. 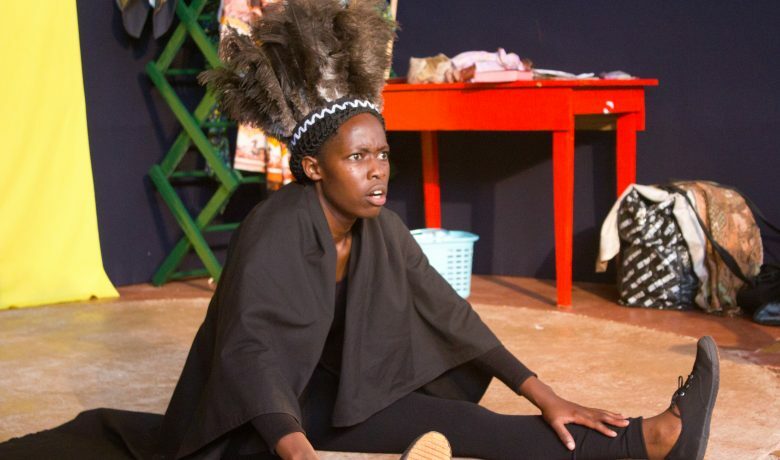 The project builds a solid theatrical bridge between three South African nations and in doing so also makes Ibsen's plays accessible to the African audience. The project aims to develop progressive thought and provocative theatre in a region where Ibsen has not been regularly performed. Negotiating Ibsen in Southern Africa is a strong and relevant project in building sustainable relationship between partners in South African theatre. 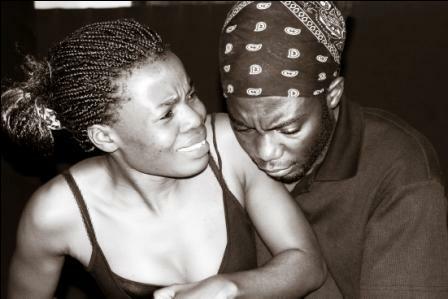 Through working with Ibsen’s plays “A Doll’s House”, “Ghosts” and “An Enemy of the People” the project “Negotiating Ibsen in Southern Africa” aims to ensure that the ideas of Henrik Ibsen and the human and socio-political issues his plays raise are known, understood and contribute to development in the Southern Africa. Ibsen’s dramatic work will be utilised to provoke discussions and debate on contemporary issues as well as to strengthen and develop aesthetic innovation and the thematic negotiation of Ibsen’s work and ideas. An important issue is also to empower and train young people in the region to sustain themselves through their artistic talent. 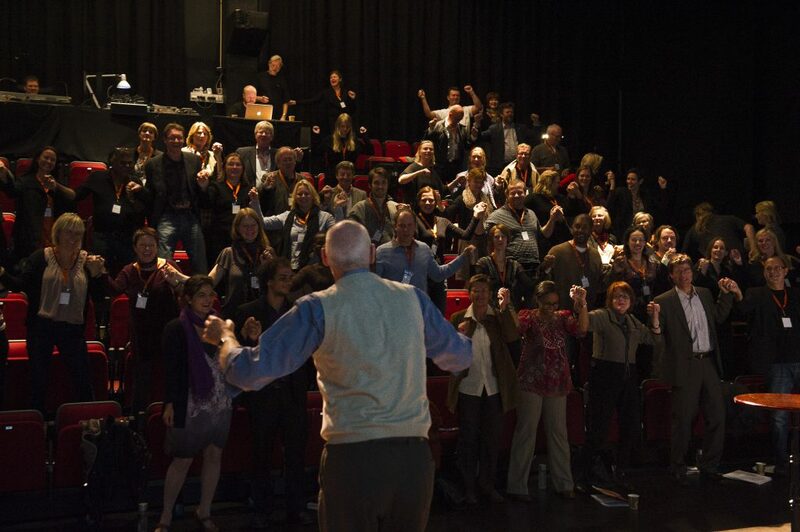 The project involves directors, dramaturges and actors from Zimbabwe, Namibia and South Africa. The workshop and public review performances will take place in Harare, Zimbabwe. 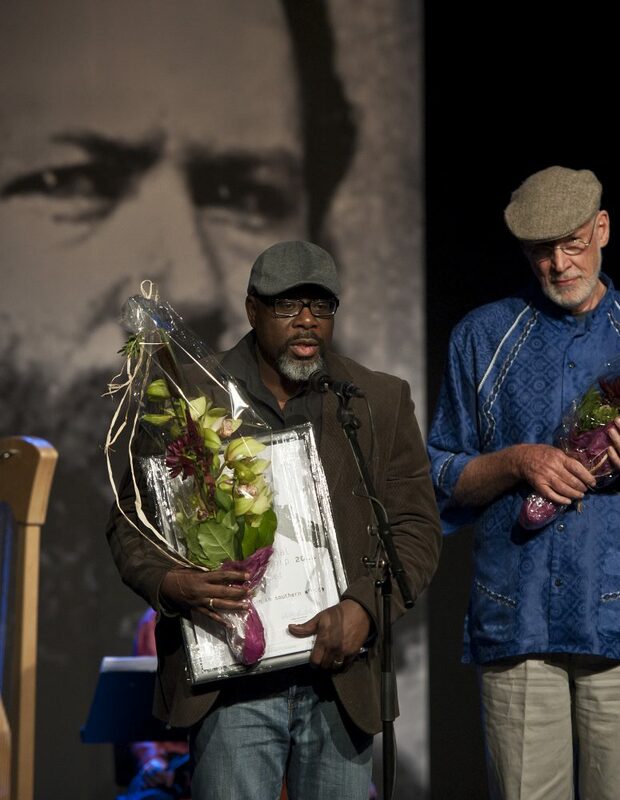 The vision for the project «Negotiation Ibsen in Southern Africa» is to further implement two more steps: “Discussing performances and touring in three countries, Namibia, South Africa and Zimbabwe” and “Ibsen and development in Africa. Workshop, in Namibia, South Africa and Zimbabwe”. Robert Malcolm McLaren is the Director of CHIPAWO World and Vice-Principal of the Zimbabwe Academy of Arts Education for Development in Harare, Zimbabwe. As director, playmaker, scriptwriter and lighting designer, he has participated in countless theatre productions in such places as Addis Ababa, London, New York, New Delhi, Singapore and Helsinki. CHIPAWO was founded in 1989 in Harare, Zimbabwe. Children from age 4 and youth up to age 25 learn to sing, dance, play music, act, make videos and television programmes and work together, communicate and gain confidence – in short, arts education for development and employment. Through the arts, CHIPAWO is able to address the key issues that concern the welfare and development of children. Reflections by Robert M. McLaren. 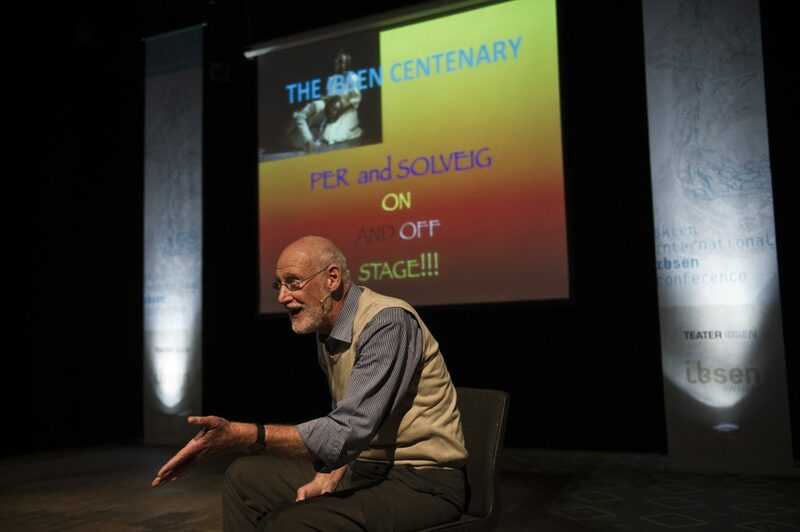 Robert McLaren presenting at Skien International Ibsen Conference. Photo by Dag Jenssen.